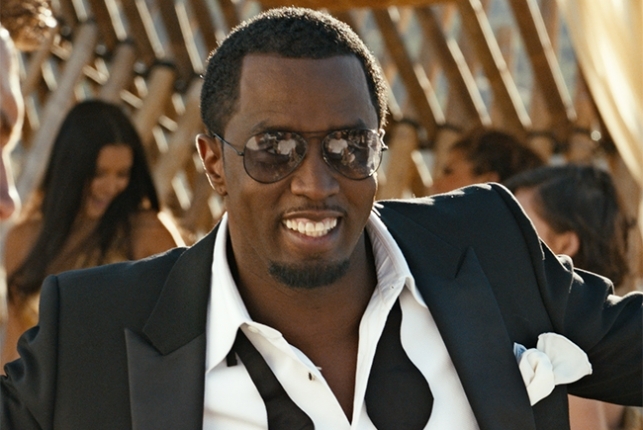 *Hip-Hop mogul Sean “Diddy” Combs is selling his NYC condo for $7.99 million. 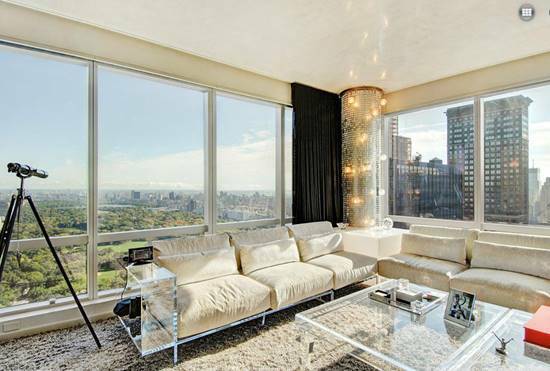 The condo comes with a beautiful view of Central Park. The building has a resident’s lounge, concierge, doorman, laundry facilities, on-site garage parking, and a live-in super. Yes, the super is actually available at the Park Imperial! But this isn’t the first time Combs listed the condo. He listed it back in 2012 for $8.5 million — the price dropping overtime. 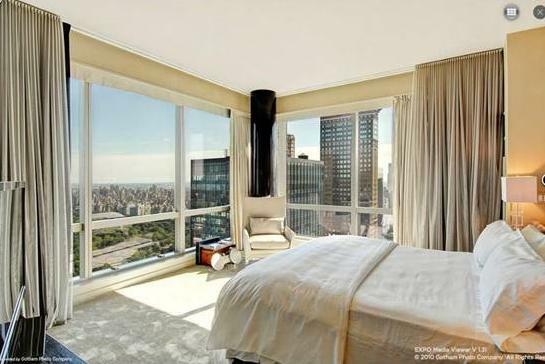 The condo includes amazing views of the bridge and river. The place is a 2 bedroom 2,292 sqft home floating in the air. It comes with entertainment venues — including a piano room and wet bar. Speaking of entertainment, Creston system controls the home’s electronics and sound system. The Park Imperial also features white glove services, on-site parking, residents lounge, business center and a world class health club.